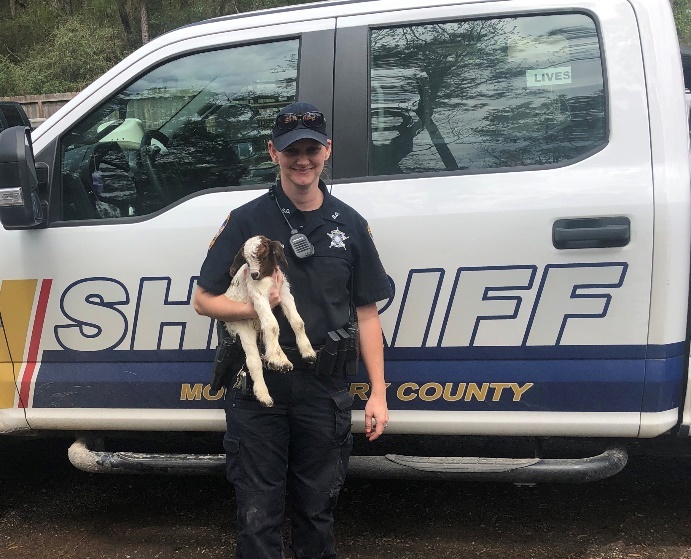 The Montgomery County Sheriff's Office Livestock Unit obtained three estray goats in East Montgomery County about two weeks ago, and one so happened to be pregnant. 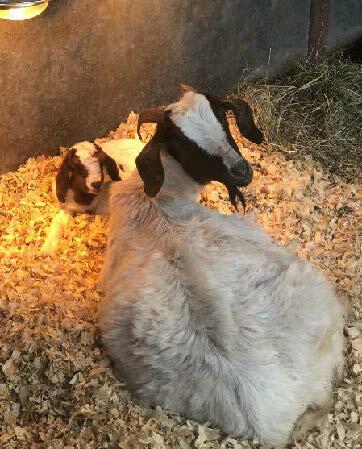 Coming as a total surprise, the baby was born on the morning of March 14, 2019, and was welcomed into the world by members of the Livestock Unit. The mom and baby are both doing fine.